Hello, everyone today we are going to show you how to install the world star hip hop add-on on Kodi. 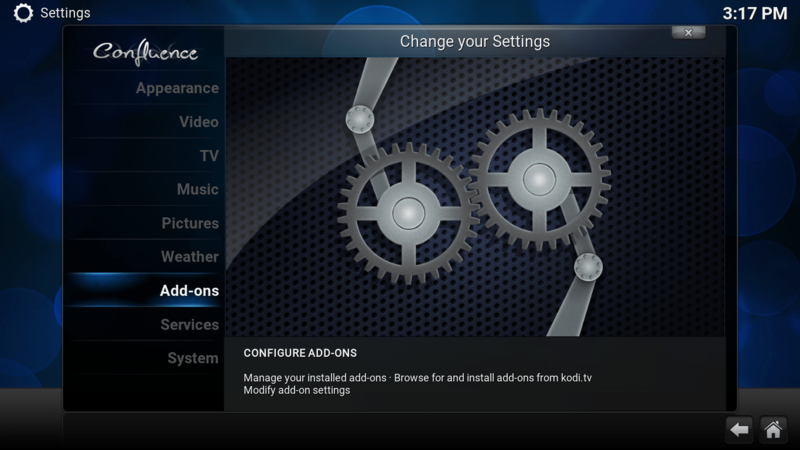 If you are using Kodi then you must have heard about this add-on. First of all, what is world star hip hop add-on and why it is so much popular. World star Hip Hop is a video blog, this blog is one of the most popular video blogs. The site regularly features public fighting caught on video, music videos and assorted content targeted to young audiences. 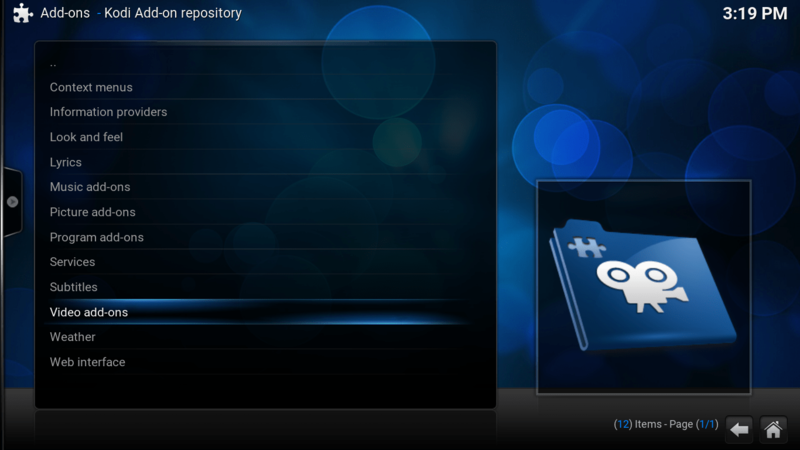 Step 1: Open Your Kodi Player >> Go to System >> Scroll Down to Add-on >> Install from Repository >> Select Kodi Add-on repository. 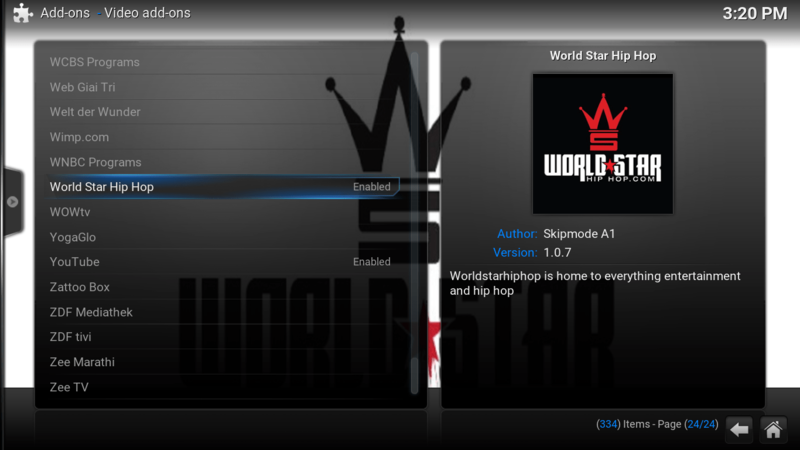 Step 2: -Scroll Down to Video Add-ons >> Select World Star Hip Hop >> Select Install and for Wait for Add-on enabled notification. 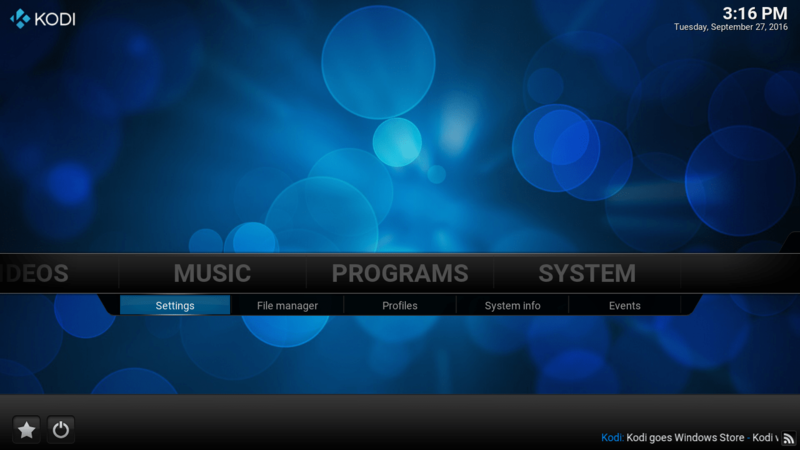 Now you have successfully installed the World Star Hip Hop add-on for Kodi. Now you will be able to watch and play all the latest video of World Start Hip Hop. Whenever they upload a new video on their site it will also update on here also. Enjoy this add-on. Step 1: Open your Kodi >> Go to Video and Add-on >> Click on Get More >> Now scroll down and click on World Star Hip Hop >> It will open and Click on the Install. After clicking on it will take some time to download and After downloading it will be the same as you installed from Method 1. The reason behind I am telling you two different method is from method 1 you will always find the updated version of the add-ons and downloading time will be less. I hope you like this article and share it with your friends so they can also enjoy. If you have any kind of query feel free to ask through the comment section.